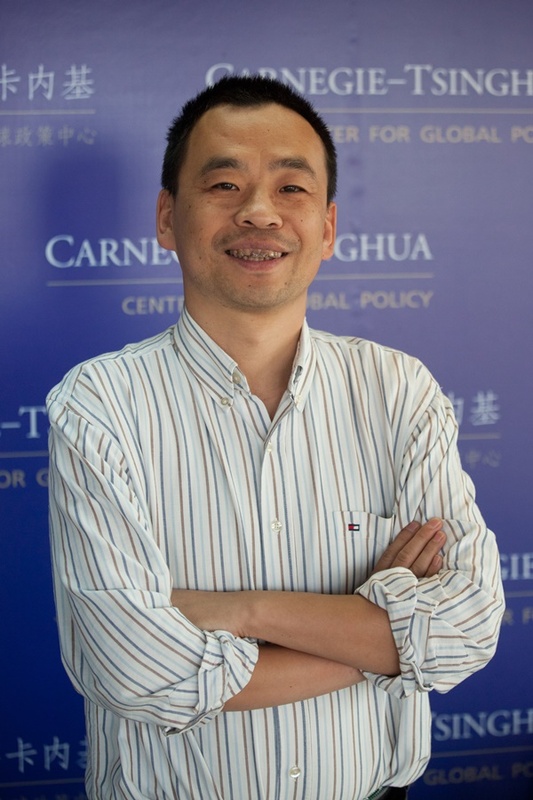 Sun Xuefeng is a resident scholar at the Carnegie-Tsinghua Center for Global Policy. An expert on the rise of great powers and China's foreign policy, Sun runs a program in the center researching the international and regional impact of China’s rise. Sun is also an Associate Professor of International Relations and Deputy Dean of the Department of International Relations at Tsinghua University. Since 2006 he has served as executive editor of Chinese Journal of International Politics (Oxford University Press) and a board member for the International Journal of Diplomacy and Economy from 2011. His current research focuses on the rise of great powers, China’s foreign policy and international relations in East Asia. He is the author of dozen of academic papers in International Relations of the Asia-Pacific,Pacific Focus, Chinese Journal of International Politics etc , the author, co-author or co-editor of five books, Dilemma of China's Rise (2011); China and East Asian Regional Order: A Reader (Oxford University Press, 2011); Rethinking China’s Rise :A CJIP Reader (Oxford University Press, 2010); Selected Readings in Practical Methods of International Studies (2010); Practical Methods of International Studies (first edition in 2001, 2nd edition in 2007) and The Grand Strategy of China's Rise (2005) .